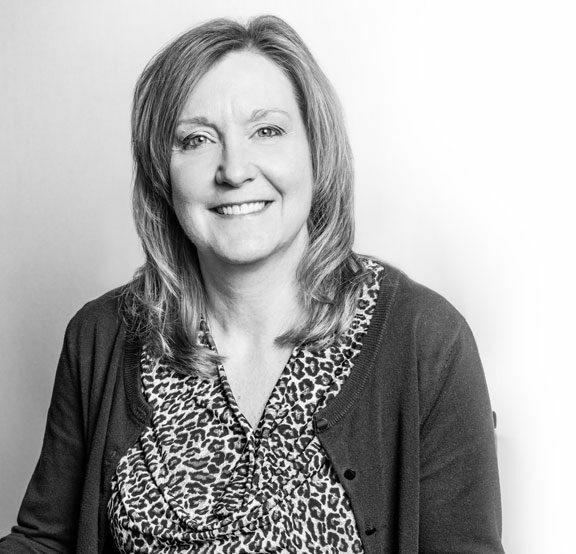 Lisa has been in the Cariant family since 2004, having worked for its parent company, RehabVisions, for many years. She has stuck around because of the true family values the company represents. She loves the fast-paced environment of Cariant and building relationships with nurses from all over the country to find opportunities for them. Lisa admits that Diet Mountain Dew helps this former competitive body builder keep going throughout the day. And one thing that really makes her smile? Sunshine.